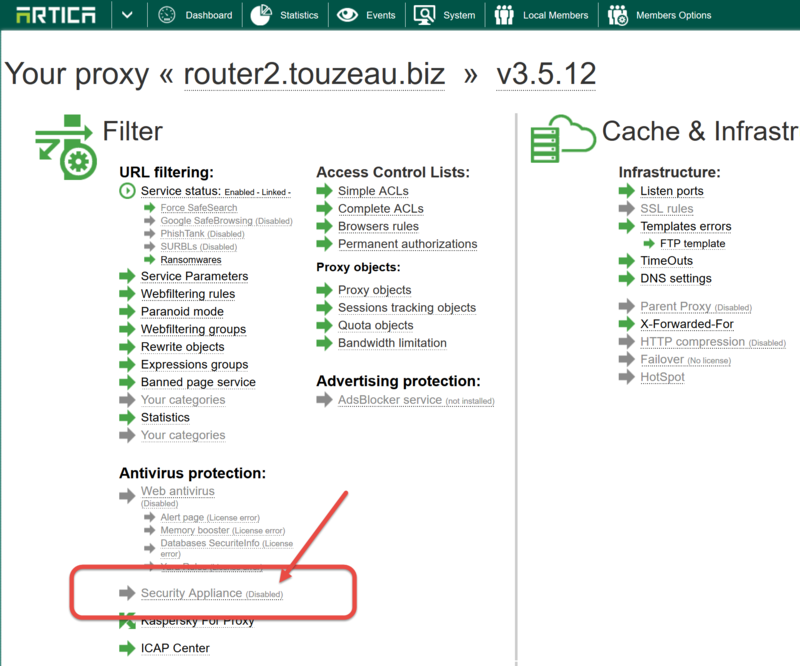 The connection with a Web security Appliance is very simple. Make sure your Artica Web security Appliance is up and running. 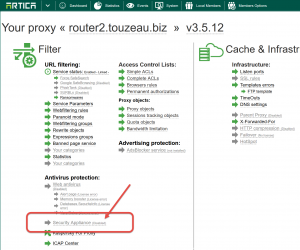 Make sure the TCP port 1345 is available between your Artica Proxy and your Artica Web security Appliance. Set the Security Appliance address in the Security Appliance Address field. 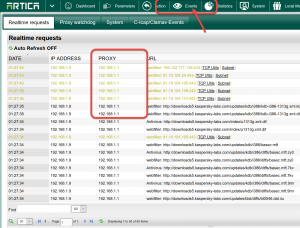 Open your Artica Web security Appliance Web console. Click on Events TOP button. 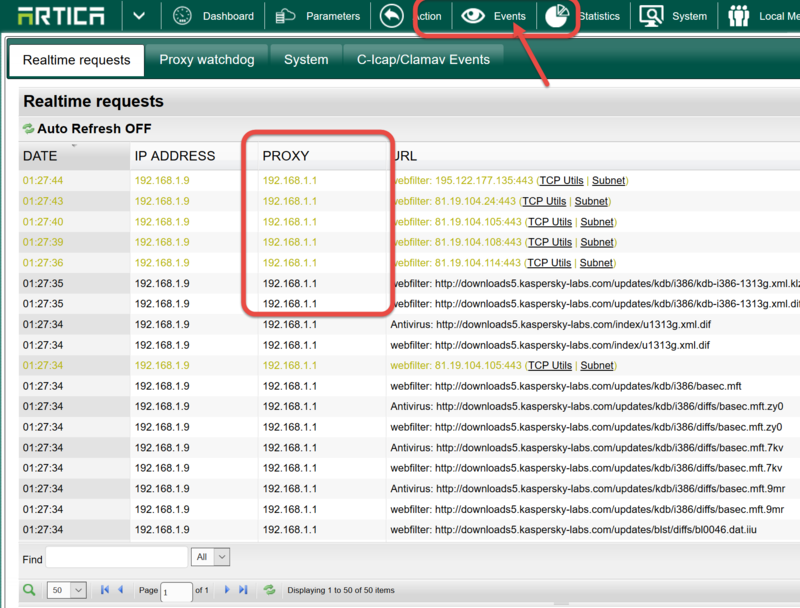 On the real-time monitor you should see requests with the IP address of your connected Artica proxy server in the PROXY column. It means that communication is OK between the 2 servers.